ADEX is staffed by medical professionals who have a deep understanding of nursing and care about your success. Here you’ll experience the respect and freedom you need, all while receiving the best assignments. Our compensation and benefits, flexibility, and support network help you succeed as you travel the country or find a permanent position close to home. Good pay and benefits are top concerns for everyone. The ADEX difference is that we offer so much more than just excellent compensation. Our experienced staffing team researches the best job openings and supports you during the entire hiring process, and then all the way through to your next assignment. 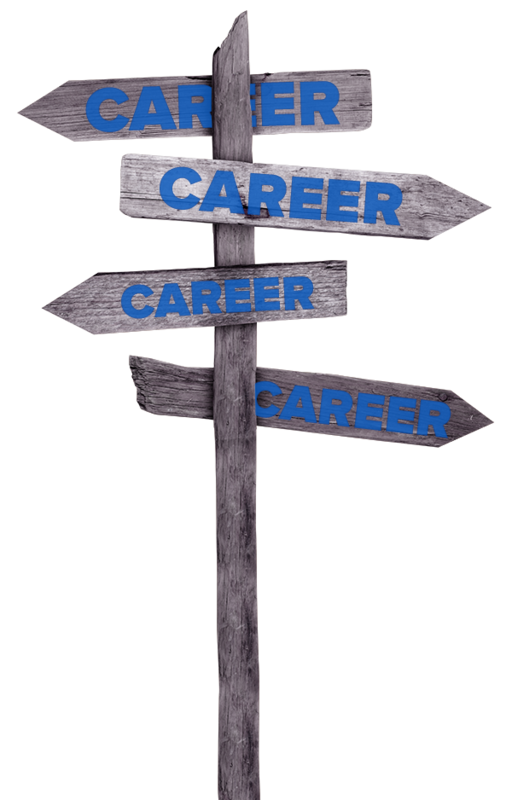 We help you grow your career in the right direction with career coaching and guidance. ADEX helps you assess where you’d like to be in the short- and long-term, and our continuing education assistance helps you get there. We also help with license reimbursement, relocation assistance, free professional liability insurance, worker’s compensation, and other concerns so that you can focus on providing the best care and growing your career. Benefits with you in mind. Assistance finding the best housing for you. Family and pets welcome! Great locations throughout the U.S.
We make travel and housing easy! One area of apprehension for travel nurses can be around making arrangements for housing and travel. You don’t have to worry about that with ADEX. We’re here to support you every step of the way so you don’t have to get bogged down with the hassle of moving. We provide fully-furnished, secure housing close to your facility. If you wish to find housing yourself, we’ll provide you with a generous housing allowance. ADEX even sets up and pays for utilities and helps with amenities like cable TV, internet, and phone. You can bring your pet as well! Just let us know as soon as possible. ADEX provides relocation allowances, travel reimbursement, or rental car reimbursement as needed. We also meet out-of-pocket expenses related to travel. In short, we want to be your travel nursing company of choice. We go above and beyond to make sure you’re satisfied. With us, you will be able to travel easily from assignment to assignment, knowing that we are doing everything we can to help you make each one a success. Keeping credentials current is easy with ADEX! We know you became a healthcare professional to help others heal. However, being a travel nurse means staying in compliance with a number of regulations that may vary state by state. We want you to be able to focus on what’s important to you. In order to help you do that, ADEX is committed to helping you meet requirements wherever you are. We reimburse education, licensure, and certification expenses. Hear it from our team. I chose travel nursing because I was in a point in my life where I wanted to explore the country and improve myself as a person and as a nurse. I have only traveled for 6 months now and I have realized it’s the best decision I have made for myself in a long time. I have met so many wonderful people and have enjoyed exploring new places. ADEX assists me with these unsteady climates by listening to my concerns, and not minimizing my situation, my recruiter Ryan is always a phone call away or a text, I don't feel abandoned among wolves, ADEX has your back. You don't get that with other agencies. They have endless opportunities and have kept me virtually consistently employed for 7 years. Getting on board is easier with ADEX, their process is less cumbersome. A career where new and exciting things are part of the job. Not many careers offer the flexibility that travel nursing does. Choosing where to live – and for how long – are unique features of the travel nursing world. Whether you’re a newer nurse, or you’re experienced and looking for a change, you can find great career choices at ADEX. We provide housing and relocation support, help with credentials, and a truly exciting array of options for location and length of contract. This means you can travel the United States and discover the beauty and diversity of our nation, all while fulfilling your professional goals.